• Carpenter Ants do not eat wood like termites do. The wood has no nutritional value to them. How can I prevent a Carpenter Ant infestation? 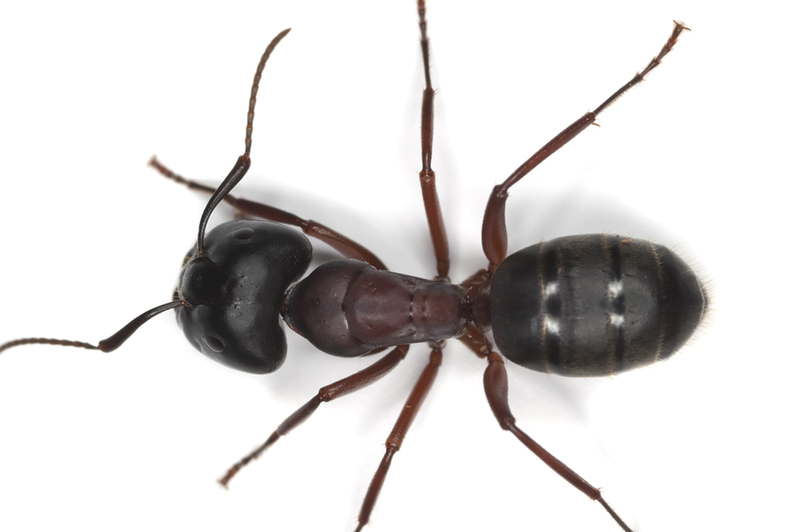 • Carpenter Ants require a source of water. Eliminate sources of moisture and standing water.